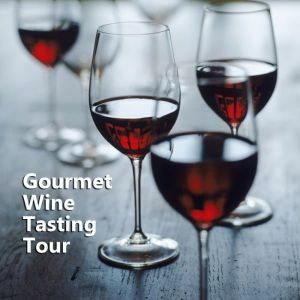 The best local Spanish tapas Madrid has to offer combined with a stirring walking tour of the history of Madrid through its centuries-old quaint streets. 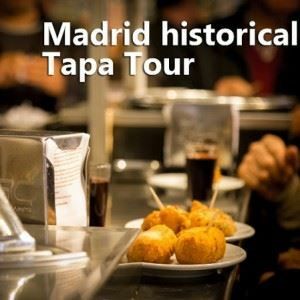 We’ll be stopping at some of Madrid’s best family-run tapa bars for some of the most popular local Spanish tapas. 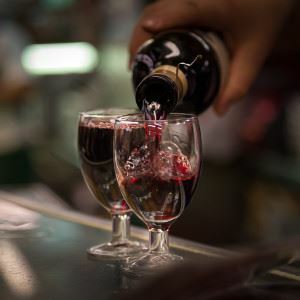 Providing as well a precise “what to do” and “where to go” for the remainder of your stay in Madrid. Available Monday to Sunday from 19:00-22:30. 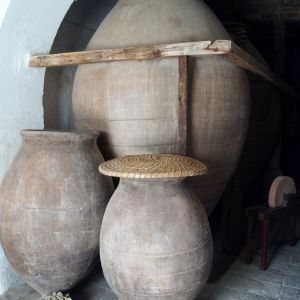 Includes: All drinks + tapas and a complete Spanish dinner. We keep our groups limited! 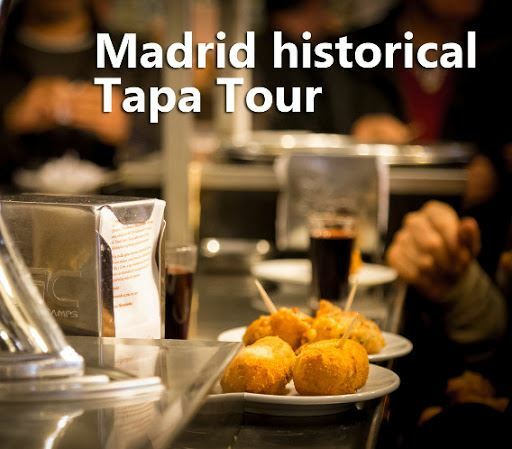 What to bring: Comfortable shoes, an empty stomach and an eagerness to learn about the history of Madrid, its food and its people.